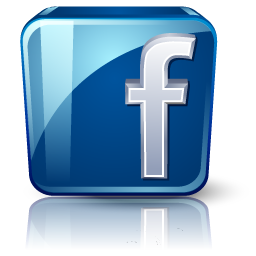 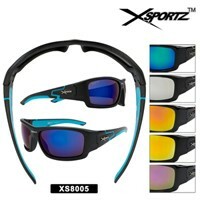 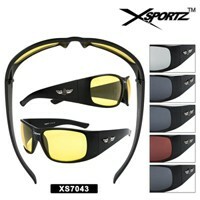 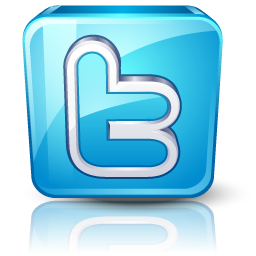 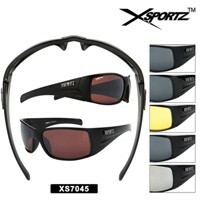 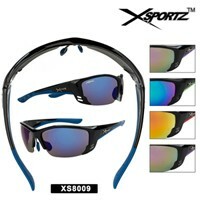 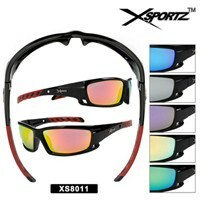 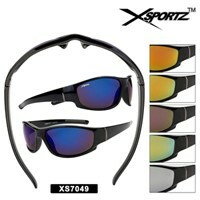 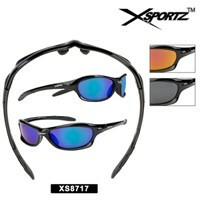 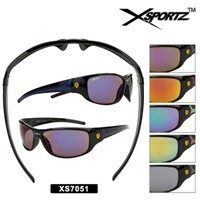 Our Xsportz™ brand is very popular for men's sports sunglasses. 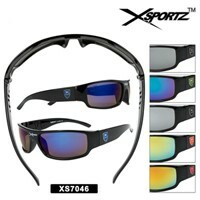 We are expanding this sunglass line so check back often to see the new sport styles. 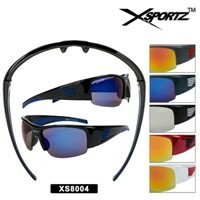 You may want to see all of the wholesale sports sunglasses we have here.